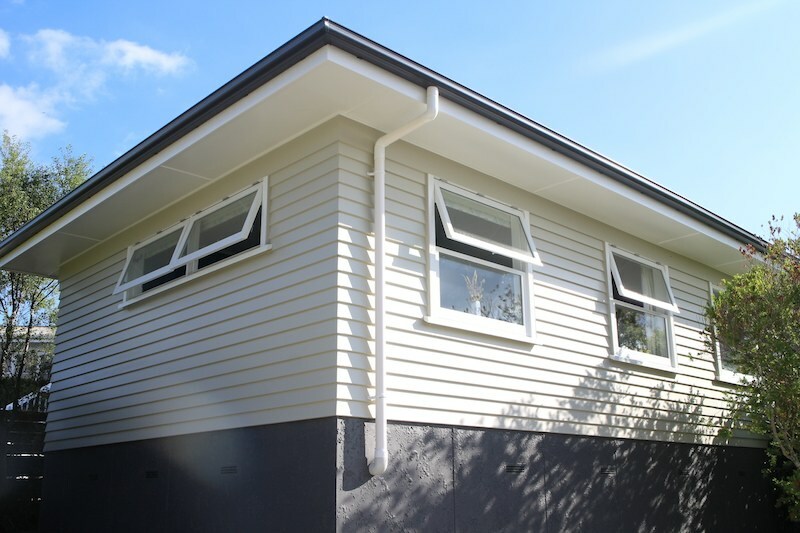 Extension Green Bay, Auckland | Qualitas Builders | New builds & renovations in Auckland | Quality you deserve! 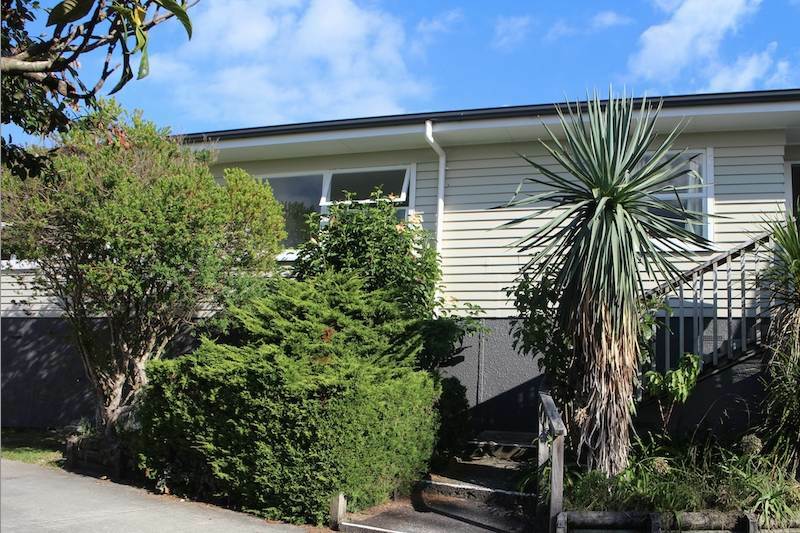 Mandy and Murray and their three growing children needed more space and Lynne Flood, a well-known Titirangi local and Naturopath, recommended Qualitas Builders. 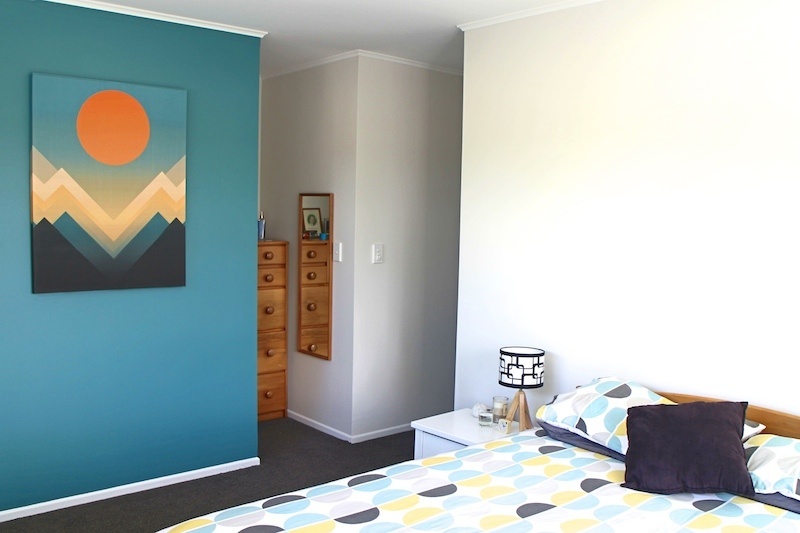 The Campbells' wanted to extend their 1960’s weatherboard bungalow in Green Bay to include a master bedroom with an ensuite, and provide more space for their soon-to-be teens. We introduced them to local architect Paul Hamblyn from Drawn, who did a great job of producing drawings that met their needs and helped them fly through the council consent process. Qualitas Builders managed the entire build of this 35m² extension and complete re-roof, ensuring the new addition connected seamlessly with the existing house. 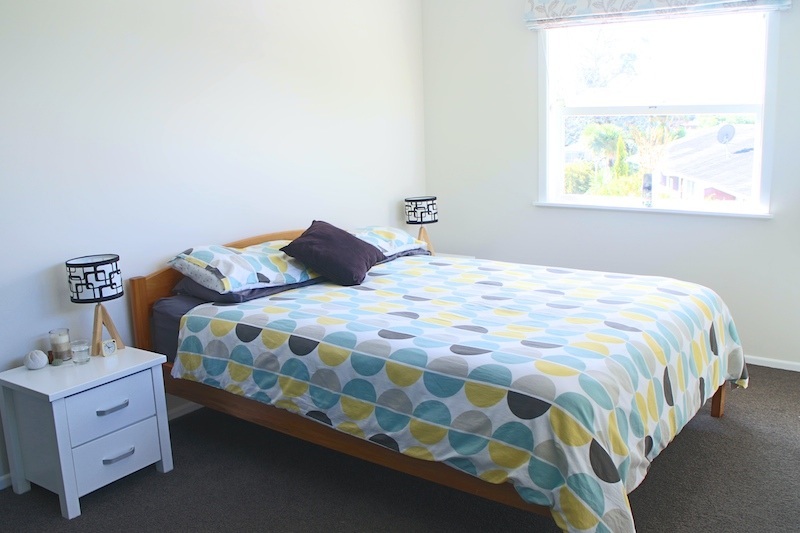 The addition includes a new master bedroom, ensuite and walk-in-wardrobe, a new separate toilet and an additional kids bedroom. This allowed an office space and a renovation of the existing bathroom. 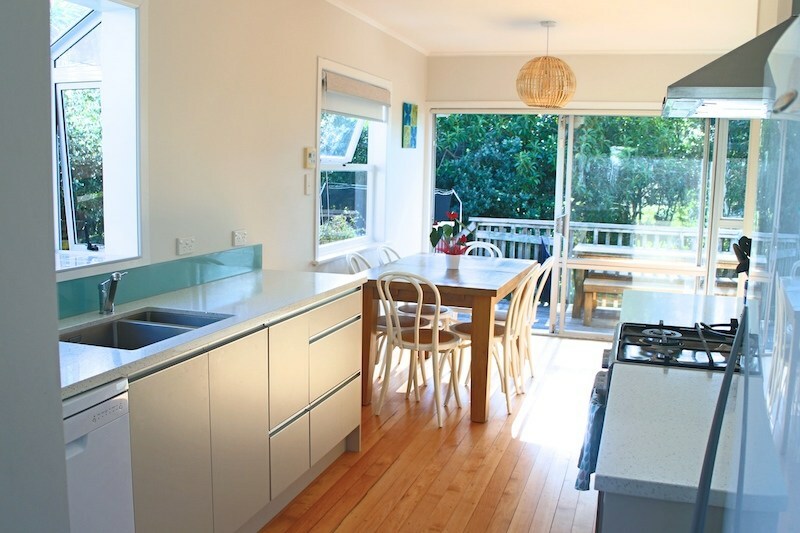 The kitchen was also renovated to create ample space for preparing family meals and entertaining. Qualitas Builders engaged and oversaw all subtrades, while keeping Mandy and Murray informed throughout the build. 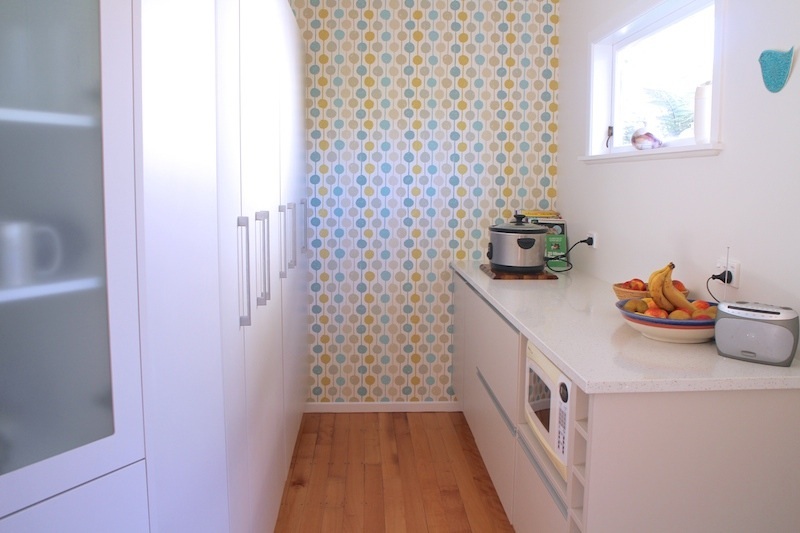 This meant that as we neared completion under budget, the Campbells' decided to spend more in the kitchen. We have recently used Qualitas Builders to build an extension to our 1960s family home, and are very pleased that we did so. 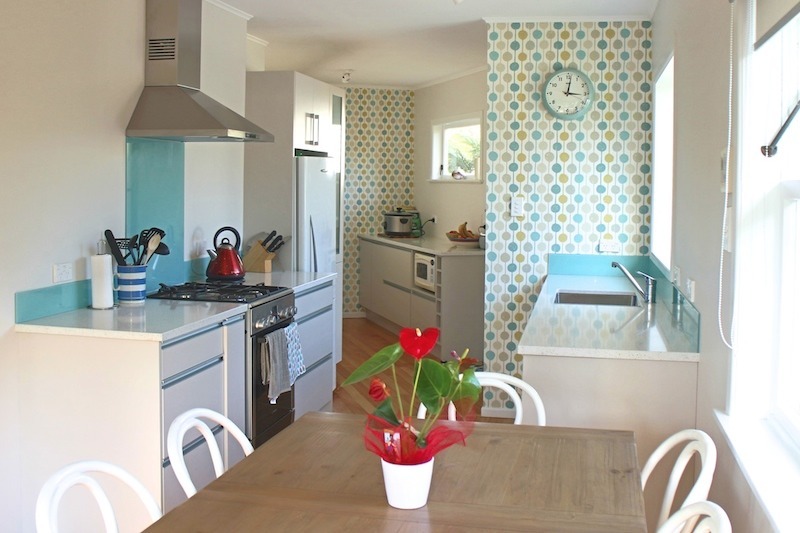 The job involved the addition of 2 bedrooms, an ensuite & a toilet, plus a new roof & a new kitchen. It has progressed very smoothly and within the expected timeframe. Bryce has shown great workmanship, professionalism & attention to detail. Everything has been finished to the highest standard & any issues dealt with promptly & efficiently. We have always felt fully informed & involved in the job from the very beginning. Bryce & his team are respectful & considerate when in our home & always make sure that we are happy with any decisions being made. Amanda is also fantastic to deal with, always in contact, consistent & clear with her invoicing & keeping us up to date with progress. I would highly recommend Qualitas Builders to anyone needing a great job completed on time & to a very high standard. We are so happy we chose them to do ours. Get expert advice & design inspiration! 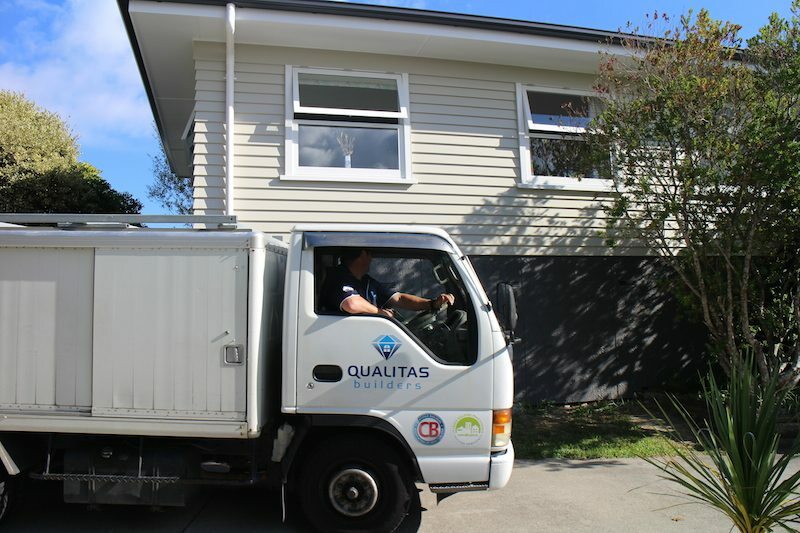 © 2019 Qualitas Builders | Auckland | Quality you deserve! All Rights Reserved.